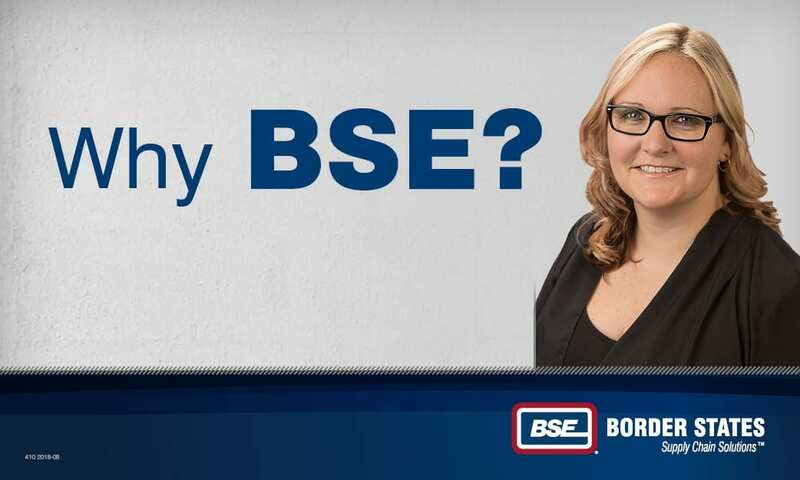 When Cody Wright took on the role of Border States Purchasing Specialist a little more than two years ago, she was thrilled to step into one of the country’s top employee stock-ownership plans (ESOP). The benchmark to become fully vested was seven years at the time. In 2018, the company tweaked that number. “How could you not love being part of a 100 percent employee-owned company? It’s even better now that we’re fully vested in five years instead of seven years. That’s a great way to build our future as employee-owners,” says Wright, who has since been promoted to SupplyForce/Vantage Group Specialist. Wright grew up in Anoka, MN, going on to gain extensive experience in sales and advertising – largely in the automotive and sporting goods industries. She never imagined herself ending up in the electrical distribution world. It felt great joining a company that valued her professional experience. Today, Wright is part of a tight-knit group that enjoys driving Border States’ purchase order strategy as well as volunteering for Habitat for Humanity and other community-focused organizations. Additionally, Wright says it’s fun to see her industrial materials find their way to Border States’ more than 100 branch locations. Like many other employee-owners, Wright has thrived at Border States largely because of the great training opportunities available through the company. 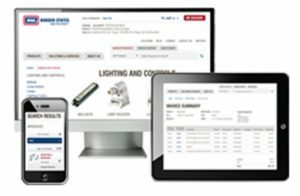 Vendors and other industry experts are constantly educating employee-owners on new and innovative technology and best practices. “Border States encourages us to attend trainings so we can better serve our customers,” she says. Wright most recently visited Nashville, TN, for a Bulwark training on the latest flame-resistant (FR) products. Border States is the seventh-largest electrical distributor in the U.S., has been included on Industrial Distribution’s Big 50 list and is now one of the top employee-owned countries in the nation. But, no one accomplishes anything alone.